The American Family Association instigated a ban on advertising which was located in the back pages of the SN&R. Today it could have been considered both an equal rights issue against certain alternative lifestyles and free speech censorship, but back then it was just hateful and discriminatory. Of 11,000 signatures in support, 11 individuals were profiled. 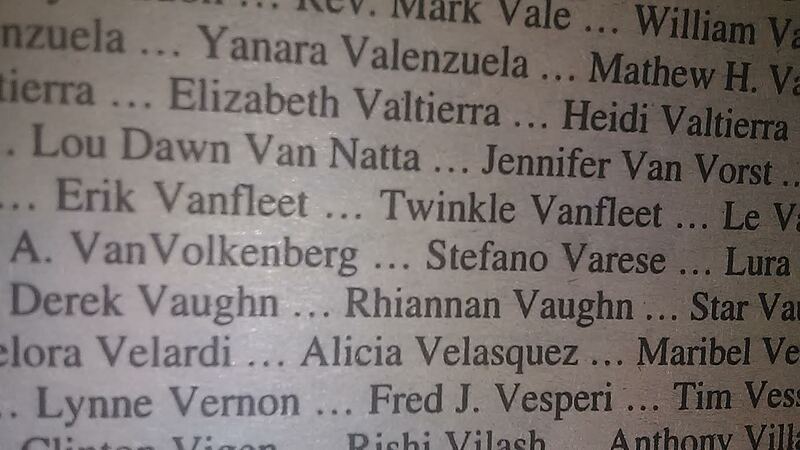 I’m one of those 11 and the first on page 28. My last sentence is in reference to other’s who shouldn’t have been suppressed for their own rights to publish or receive publishing. My husbands support, our signatures. The date, November 17, 1994. 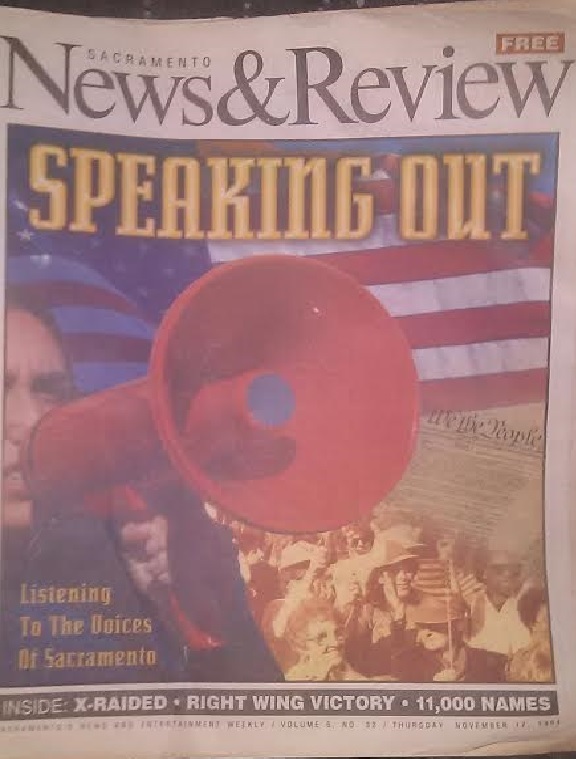 FREE SPEECH ISSUE: Our November 1994 issue marked the culmination of a five-month censorship battle the Sacramento News & Review was engaged in with a right-wing group called the American Family Association. 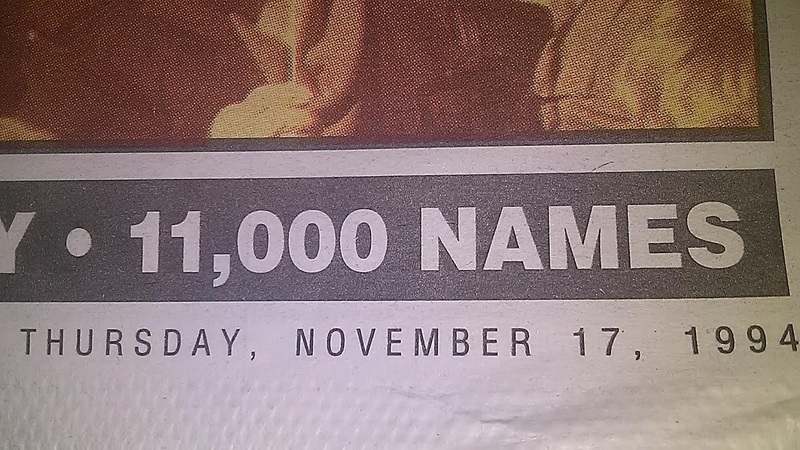 I’m honored to this day!